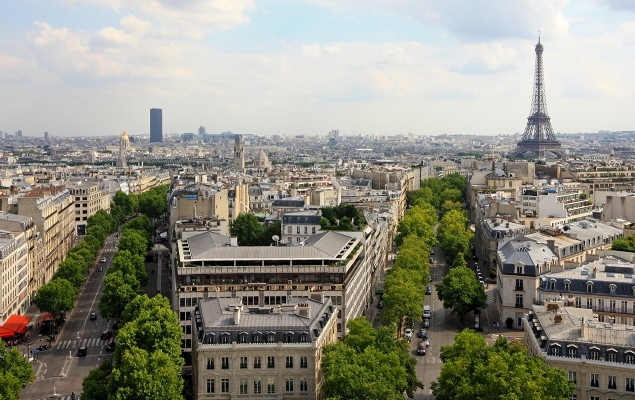 Searching for your own pied-à-terre in Paris? From help finding the very best apartments to adding the perfect final touches, we'll help transform your dream to own a Paris apartment into reality! Paris is a city to fall in love with! The idea of stepping onto a sun-dappled boulevard each morning, strolling down to the corner for a warm baguette and a bag of ripe berries, then stealing back “home” and brewing coffee – is what so many of our readers love, living like a Parisian for more than a fleeting moment in time. 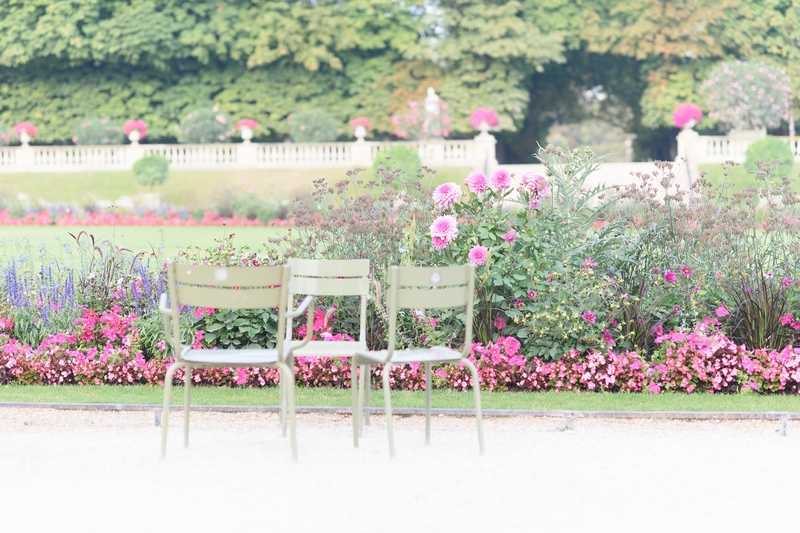 Guests and readers have asked us to help purchase their own pied-à-terre in Paris, where they can spend part of each year savoring life in this beautiful city. Afterwards we manage their apartments impeccably. Now, we offer two options to own your own Paris home, full property search and our newest venture, shared ownership properties. Please read on to learn about both our shared ownership options followed by our individual search services for those wanting to purchase an entire apartment. You’ll find tips about to look for in terms of location, the purchase process, remodeling do’s and don’t’s... plus our exclusive shared apartments! Feel free to contact us if you wish to discuss the possibility of buying your dream apartment in Paris. Once you fall in love with Paris, it’s hard to stay away -- the sights, experiences and food that you’ll discover only in the City of Lights. Thanks to modern technology, it’s possible to live in Paris while remaining connected to work and the world outside. It generated our latest idea which has been a resounding success – buying an apartment as a shared ownership investment, so you can live here part of each year: ‘toute la joie de vivre de Paris’ -- at a fraction of the cost of whole ownership. Combine the most trusted luxury vacation rental company in Europe, Paris Perfect, and our parent company Perfect Experiences -- with a new concept, the idea of offering our valued clients the chance to live in their favorite city for part of each year. 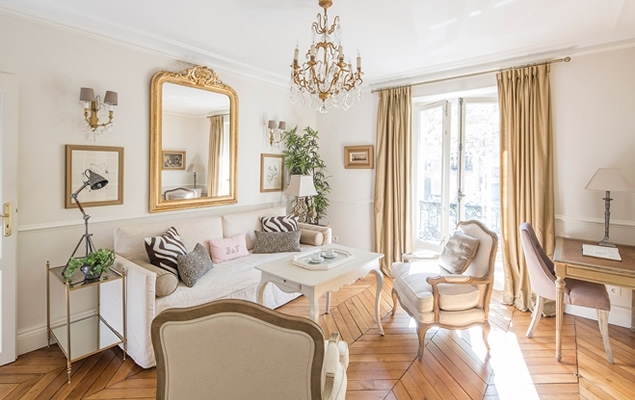 The result is Paris Perfect Shared – owning part of a superb apartment in Paris equal to four weeks’ stay every year at an very reasonable price. This is fully deeded ownership, not time share; your shares can be sold or passed on to your loved ones. We knew we possessed the important skills to create successful shared ownership properties in our key locations: how to locate, develop, furnish, manage and maintain apartments without question. With that in mind, we introduced our first shared ownership apartment in Paris last year, which sold out in a matter of weeks. We have launched two more properties and are excited to share them with you. Best of all, we manage, maintain and clean the apartment in the manner we’ve become famous for so you have all the joy of living in Paris, without the hassles and expense. Watch our video where we answer questions about shared ownership. "From a functional standpoint, the apartment and its location near rue Cler are flawless. Been here now 2 nights, almost 3, and I personally want to just “hang out” in the apt and wrap myself in the warm towels - love those fluffy Irish towels and the excellent towel warmers!! We could not be happier; Paris Perfect has delivered one again." Real estate in Paris has proven an excellent investment over the past few years, and we’re proud we predicted the sharp turn upwards two years ago. For 2019, we believe the rise will continue, although at a slower pace than the previous two years. In our latest update, we explore the metrics by individual quartier, which are fascinating – at least to us. The number of arrondissements with an average price abover € 10,000 per square meter have grown from four to seven quartiers. In addition, the price disparity between the most and least desirable arrondissements has narrowed substantially. To us, this means Paris is seen as a very attractive market. 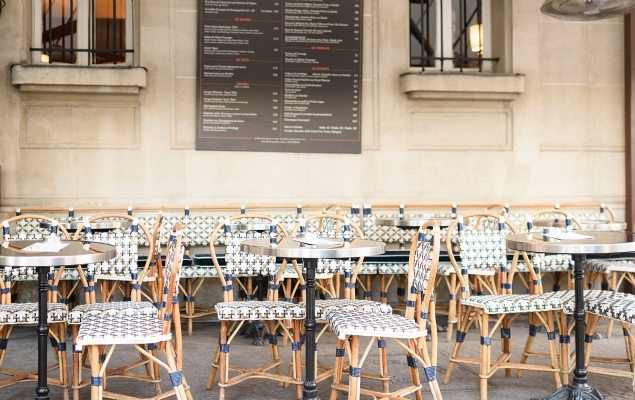 One note of caution is the 8th arrondissement... read more to find out why. 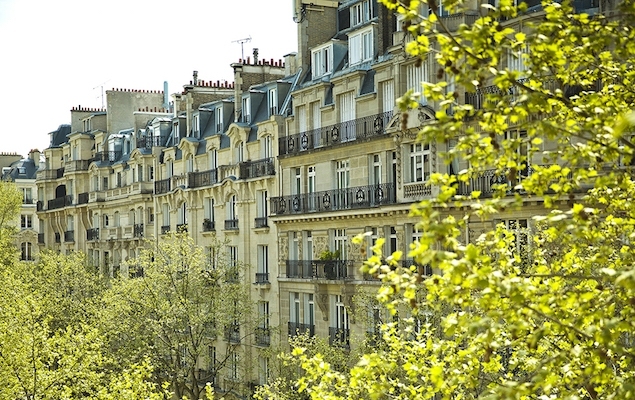 Browse through our listing of apartments and find your own dream pied-à-terre in Paris. 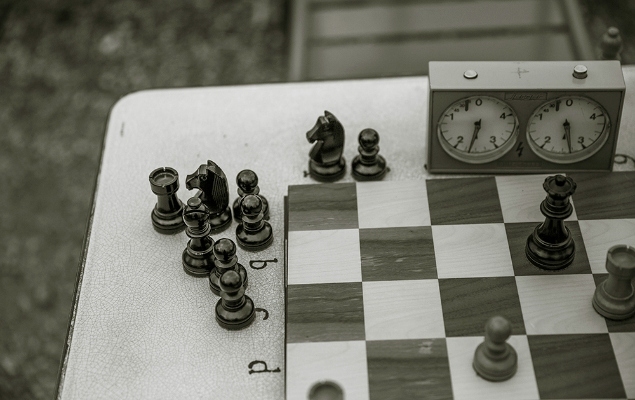 Our hand-picked selection of properties are located in the city’s most sought-after districts. From properties that need a little work but have incredible potential to beautifully remodeled and decorated to the highest standard apartments, this is your opportunity to purchase your own authentic slice of Parisian life. We are pleased to share everything we've learned so you can benefit from our years of experience in investing in the Paris real estate market. 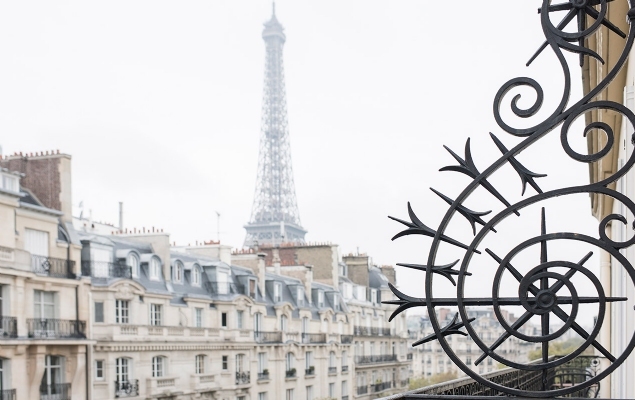 Before you make the big commitment to purchasing your own piece of Paris, we recommend brushing up on our top tips for investing in a property in the City of Light. There are over 3,000 independent real estate agencies in Paris, and absolutely no multiple listing service. As a result, agents do not share their listings with other agencies and it’s almost impossible to find that special apartment –unless you’re actively searching every listing every single day, in every single arrondissement and agency window. Having located and remodelled dozens of apartments in Paris, we have learned how and where to search for the right property, how to negotiate, what to look for and what to avoid. We often find apartments before they are officially listed for sale. Our team offers the best search services to potential buyers, and often save more than the search fee in finding an underpriced apartment or negotiating a lower purchase price. In addition, we can introduce you to excellent builders and decorators to remodel your apartment and manage and maintain your property when you’re away. We are passionate about finding the right apartment for you! "Thank you, thank you for finding the apartment of our dreams. We would never have found it without you. We would definitely have lost it to another buyer if you hadn’t acted so quickly to lock in the purchase for us!"